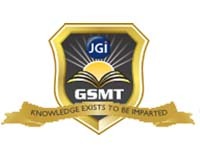 Goa University, established in June 1985 by an Act of Goa Government, is located on a picturesque campus spread over 427.49 acres area of Taleigao Plateau overlooking the Zuari Estuary, within close vicinity of the capital city of Panaji, in North Goa. Besides being the most important location for post-graduate studies, it also serves as the academic nerve-centre of the higher education system in Goa. Today Goa University,is a university of affiliated colleges, 55 of which are distributed across Goa, 30 in general education, 25 in professional education. 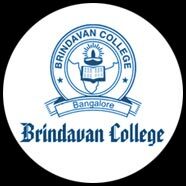 The college was established in year 1967 for providing technical manpower initially in the fields of Civil Engineering, Mechanical Engineering and Electrical Engineering. Since then the college has continuously evolved to meet the changes in the field of Engineering. Undergraduate Courses in Electronics and Telecommunication Engineering, Computer Engineering, Information Technology and Mining Engineering besides Five postgraduate courses in the fields of Foundation Engineering, Industrial Engineering, Electronics Communication & Instrumentation Engineering, Microelectronics Engineering, and Power & Energy Engineering Introduced. The education system in Goa is effectively streamlined in keeping with the National Policy on Education, 1986 as modified in 1992, to upgrade the quality of education at all levels. The state has already enacted the Compulsory Education Act (1995) and has enforced it from 5-9-1996 to ensure that no child in the age group of 6-14 years remains out of school. The Directorate of Higher Education was established in the year 1996. On establishing it, the College Cell existing in the Directorate of Education was transferred under the Directorate of Higher Education. The Directorate of Higher Education is looking after the administrative matters, disbursement of salary and non-salary grants relating to six Government Colleges, twenty Non-Government Aided Colleges and the Goa University. 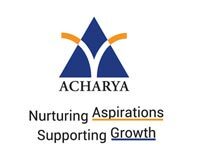 and, for this purpose grant recognition to the required number of such schools in the territory to pay special attention to the improvement of the secondary and higher secondary education so that it meets the required needs and standards of economic and social development. GEDC has been established under Goa Education Development Corporation Act 2003, with the aim of achieving the following. 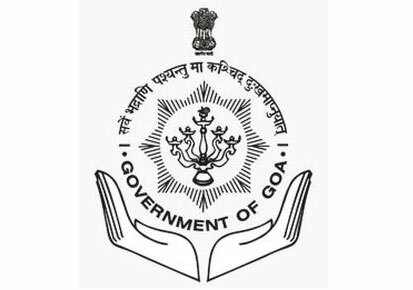 Generally to promote and assist in the rapid and’ orderly establishment, growth and development of educational institutions, services and facilities in the State of Goa, in order to develop competitive, flexible and value-based education system to meet the individual, institutional and socio-cultural developmental needs of the people of Goa.